Water finally run out the bridge has Whatsapp sound a warning to those using third-part app apart from the original to stop and uninstall from their phone. We all know how strict Facebook is this day and seems bringing the same measure to Whatsapp. Am sure you know that Facebook now own Whatsapp, Mark bought it some times back and since then the team has been working on improving the app. It seems Whatsapp is taking more fast action by blocking any account found on third-part version like GBWhatsapp, Whatsapp Plus, Yo Whatsapp and OGWhatsapp etc. If you have any of this app then know for sure one day Whatsapp will stumble on you and won't blame anyone for that. It was reported that those copied version has been violating it terms of service and lei of this prompt action will be taking place. Any moment from now individual with such version are expected to receive in-app messages informing them they've been 'temporary banned' and nothing will be done until the removal of the violated app and install the original. Further more the company also added that they do not support these third-party apps because they can’t validate their security practices. So it's advisable to backup your chats and any other useful files. 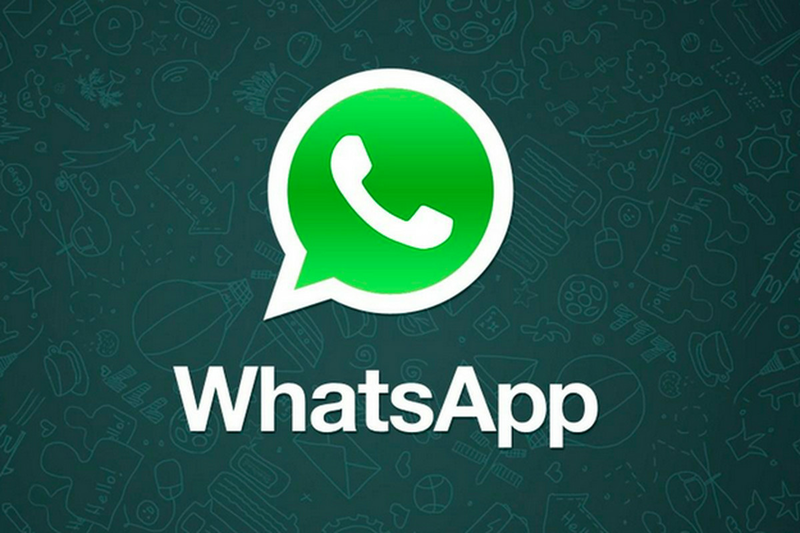 Meanwhile Whatsapp will be providing the detail on the process to get your backup accomplished. I'm sure what users are looking for is more features in which Original Whatsapp now offer even more, if you've tested Whatsapp Business app you'll testify to this allowing several features and even allow you to customize so why don't you remove the third-part version and opt for original and allow your mind to relax. Mind you if you refuse then expect message soon from Whatsapp. іt helped mе out a lot. I'm hoping to present something back and aid otһers like you helped me.